Russia is on the rise and appears again to be fast transforming itself into a great power that has the power to act accordingly. 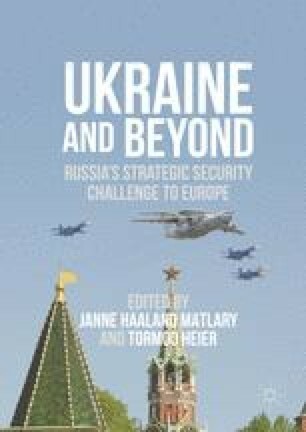 Consequently, Russia’s assertive strategic resurgence is proving quite uncomfortable for Moscow’s neighbours, both in the European region and beyond, not least because implied threats to use nuclear weapons seem to emanate from Russian official and unofficial representatives almost daily. Indeed, the leading Russian propagandist Dmitri Kiselev infamously and recently said, “Russia can turn America into radioactive ashes” [JLF footnote?]. Moreover, Russia’s Ambassador to Denmark, and even the Russian president himself, have hinted of late about the possible use of Russian nuclear weapons in a future confrontation with the United States. Sadly, these are but two unpleasant examples of an increasingly aggressive Russia, and an increasingly assertive Moscow.